Hooting for an MBA degree is barely a new trend, in India and abroad. Increased salary, wider network of industry contacts, better employability skills and new opportunities are the factors that drives millions worldwide to enroll in the best B schools. Since an MBA costs well over than the standard higher education degree, it’s a risk of money and time that one has to calculate meticulously. Bloomberg Businessweek has recently published their annual list on best business schools in US. They evaluated the leading B schools based on five standard metrics – Employer survey (35%), Alumni survay (30%), Student survey (15%), Salary (10%) and Job placement (10%). 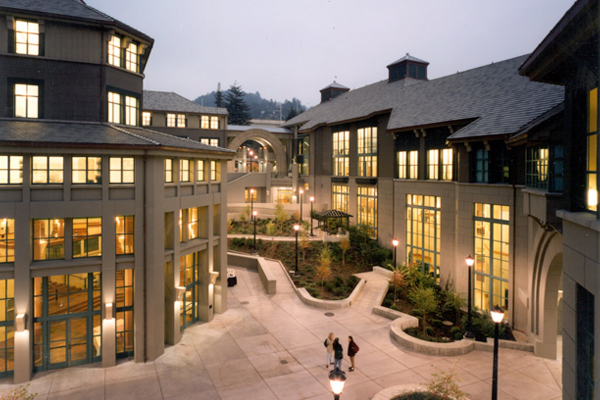 Read the full list of 10 best US B schools here. Perhaps the most prestigious B schools in the world, getting into the Harvard Business School is an triumph itself. Harvard emphasizes most on case methods in the classroom and also offers dual degrees with several other Harvard schools. 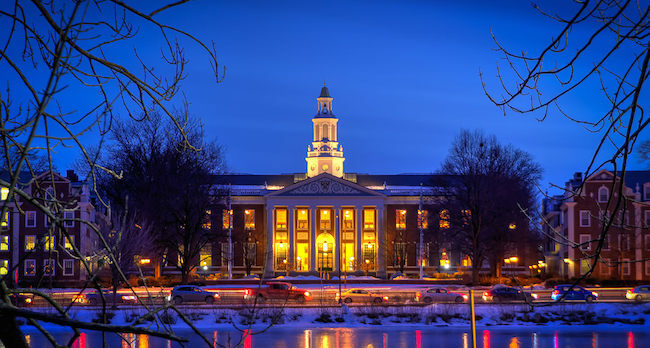 Out of an average annual applicants of 9,543, Harvard accepts only 12% for its MBA programs. 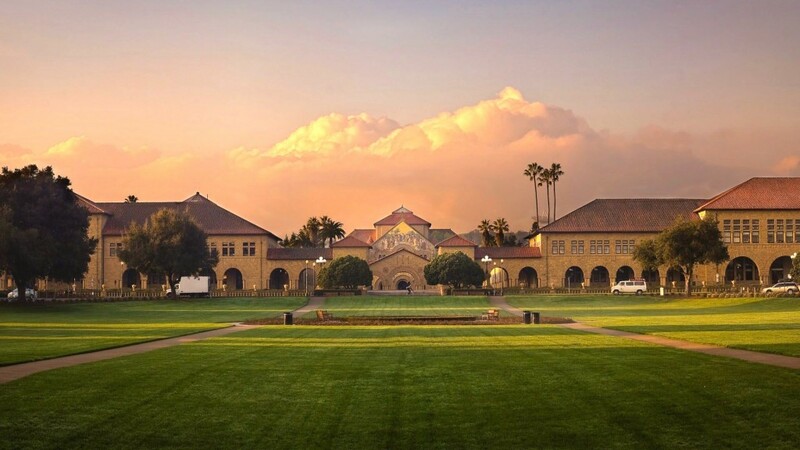 Whoever told you that it’s harder to get into Stanford than any other business schools, they couldn’t be more right. The school has 7% acceptance rate, that is considered the lowest in the world. They also offer dual degree programs. 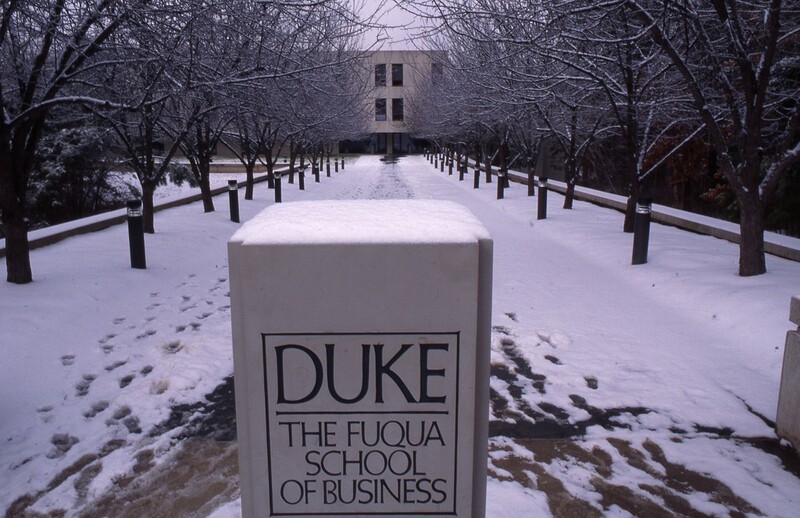 Fuqua of Duke University is the most internationally focused B school in US. Their MBA programs begin with an intensive month long orientation and a 3-course Global Institute to prepare students to survive and excel in a global environment. Fuqua’s cross continent MBA program brings students from five different cities around the world – Dubai, New Delhi, St. Petersburg, Shanghai and Durham. Founded in 1898, Booth of University of Chicago is the oldest B school in US. Seven Booth faculty members and alums have won Nobel Prize in Economics since 1982. Booth’s curriculum has only one required course – Leadership effectiveness and development. Their MBA program is focused on the critical aspects of leaderships in aspects of working in teams, conflict management and interpersonal communication skills. 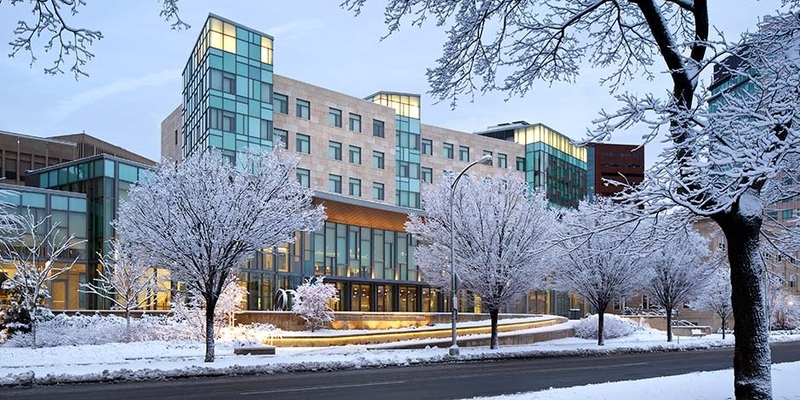 Tuck of Dartmouth College is one of the best US B schools for Consulting. Other than consulting for startups, corporations and nonprofits in first year, students can also take an elective course to work as consultants overseas. Wharton of University of Pennsylvania is the second largest B school after Harvard. It has the biggest volume of faculty in US and a quarter of them come from abroad. 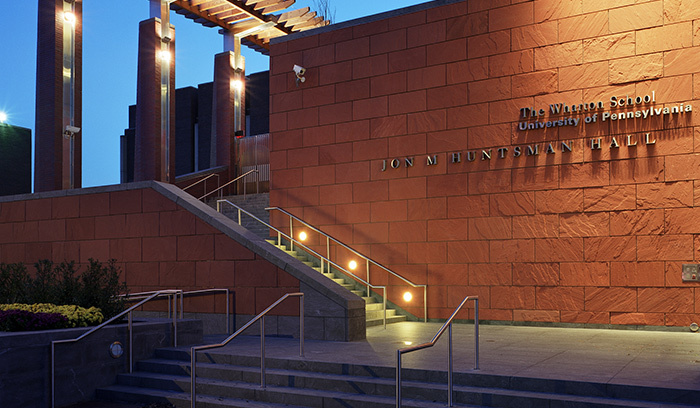 Wharton also offers dual degree programs with seven other schools at Penn and joint programs with Johns Hopkins’ School of Advanced International Studies and Harvard’s Kennedy School. 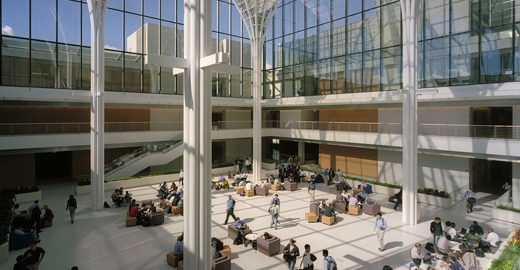 At Sloan of Massachusetts Institute of Technology, students can specialize in one of three fields – entrepreneurship and innovation, finance or enterprise management. Their annual entrepreneurship competitions – the Pitch, Accelerate and Launch Contests has given over $350,000 prize money each year. Jones of Rice University is the most expensive B school in Texas, but offers an average scholarship award of $70,000 to 92% of their students – also highest in the country. Instead of focusing on classroom training, Jones places its students into real world projects from the very beginning to tackle a company’s challenges and critical needs. 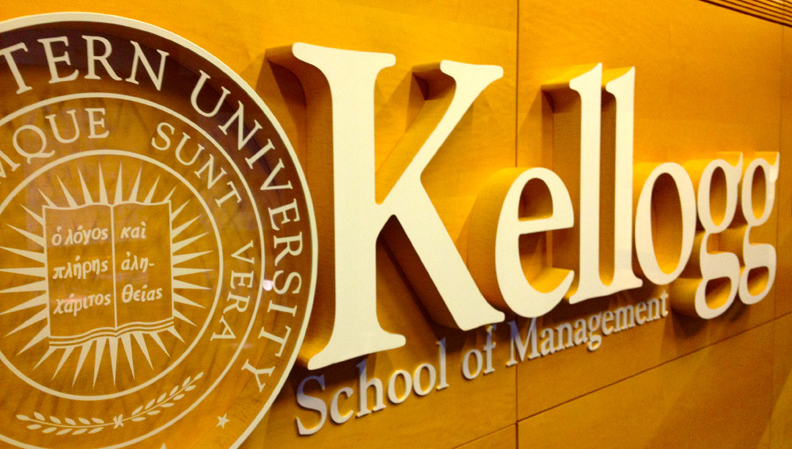 Kellogg of Northwestern University is a leading name in MBA education. They offer four full-time MBA programs, a part time MBA program, premier executive MBA global network and extensive non-degree Executive Education programs. Hass of University of California, Berkeley offers the most diversified MBA programs in US with 41% women and 40% outside US students. They encourage students to explore international opportunities, take study trips abroad and work as Consultants through the International Business Development program.